I first met Kristie King in 2008 when the Michigan Department of Community Health was investing in Michigan communities to implement a portfolio of evidence based programs to build the health of older adults. She and I were both working on the delivery of Enhance®Fitness, a community and evidence based exercise program for older adults. 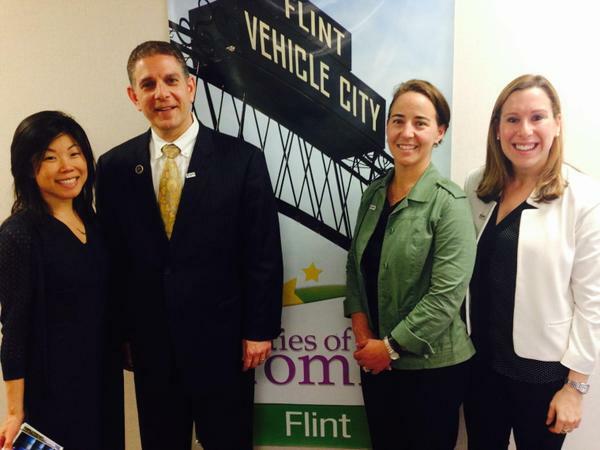 Since that time, the National Kidney Foundation of Michigan has done an amazing job of building relationships with community partner sites and now has 25 locations in Southeast Michigan delivering this program. Kristie and her team have trained over 100 instructors, many who are community members who came to the program as participants. As challenging as it is to administer this program (train and manage staff, manage budgets, and recruit participants), Kristie will tell you the most difficult challenge is building relationships and encouraging community members to participate in this life-changing program. What does your work at the National Kidney Foundation of Michigan entail? 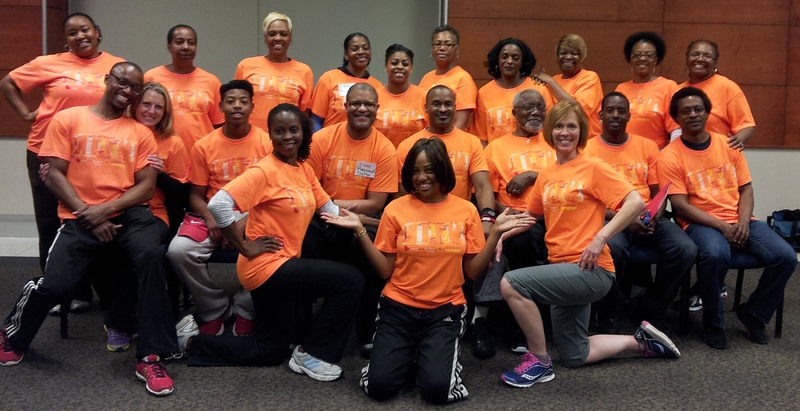 “In addition to overseeing the Enhance®Fitness program I am the lead liaison for the Inkster Partnership for A Healthier Community https://www.facebook.com/InksterPartnershipForAHealthierCommunity. This coalition of nearly 40 organizations and residents works to support residents of Inkster in adopting and maintaining healthy behaviors. While I’m not a resident of Inkster, I’ve worked hard to develop trust within the community. Inkster has a rich history as a community of predominantly African American residents who settled in the area because of work opportunities at the Ford Motor Company. Policies and practices restricted Dearborn to white employees and Inkster became a home for African Americans. 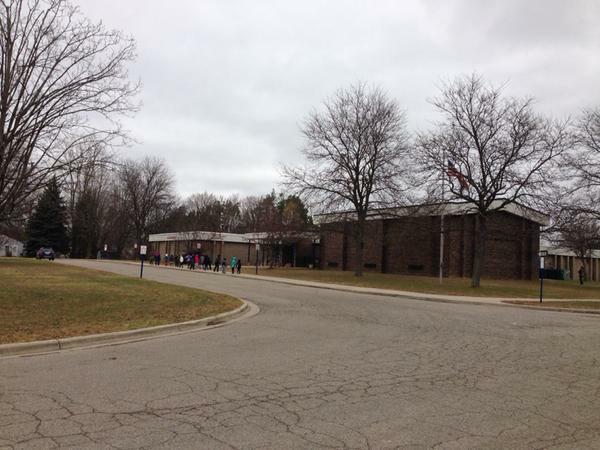 Inkster is a proud community working to address some critical community challenges, including the closing of their school district in recent years due to budget shortfalls. Students now travel to four surrounding districts. There is no grocery store within the community, leading to challenges with healthy food access. How do you build a community with no school system and no grocery stores? The coalition is working to develop garden programs, healthy food options, and access to health programs. However, this is challenging because health is not top of mind for some residents. Residents are concerned with meeting their basic needs; jobs, housing, education, and food. Besides money, what is your biggest challenge? Kristie: “Money is not my biggest challenge. The biggest barrier is getting to people who need these services the most. How can we get people focused on taking care of their health when they are worried about rent, food, electricity, childcare, and education? It takes really focused work to say, ‘let’s look at your resources and see how we can put them to use differently’. That’s hard. My approach with partners is to say, ‘This isn’t about an exchange of money, this is an exchange of resources’. This approach communicates clearly that this isn’t about me helping you with funding I have, it’s us working together to bring about a change with what we all bring to the table; people, resources, space, commitment, and leadership. “I need more staff, more committed people in all levels of the organization & community understanding what we’re trying to do. The number of people in the community we’ve been able to serve are great, but it’s not enough. We have to be in it for the long haul to really make a difference in people’s lives. I make a lot of people mad because I demand that you be committed, to the people and to the program—this is long term change”. Who’s work inside or outside of your industry or area of focus do you admire? Kristie: “There’s an organization on the Eastside called VODI-IMPACT http://voicesofdetroitinitiative.org/?page_id=583 it’s in what Detroiters call the ‘Old Holy Cross Hospital’. I’ve worked with their Director Gayle Walters, who is actually transitioning away from this program as she’s relocating with her husband. In the time we’ve worked together, we’re just kindred spirits. You would think she has an MPH or a MSW, but she actually has a marketing background. She is a master collaborator with many different partners. She completely understands the social determinants of health and knows how to bring people together to get all kinds of services working together under one roof for residents. VODI-Impact’s work needs to be studied and replicated—it’s just amazing”. 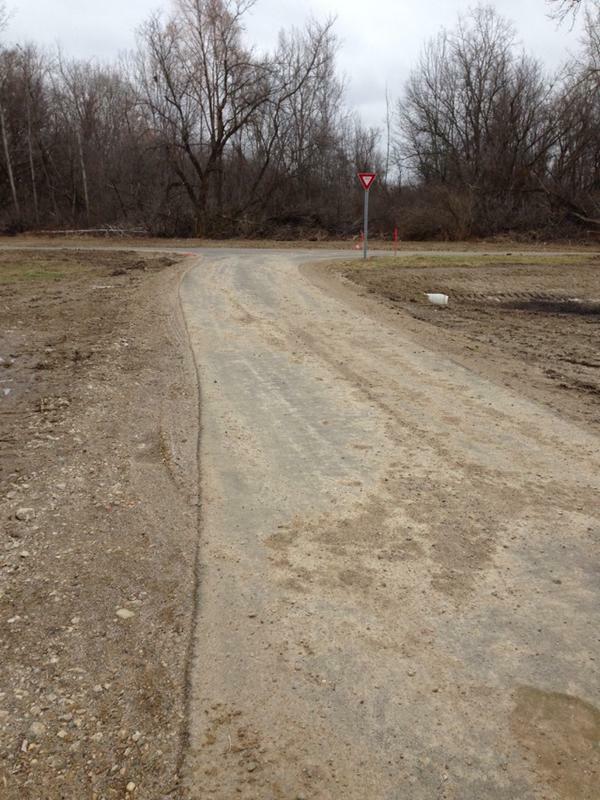 Walking Wednesday headed to SW Lansing this week to tour the Wexford Montessori K-8 school and the new paved trail that connects Waverly Rd east to Davis Park. A huge thank you to Mr. Eric Royston of Wexford for his informative tour of the Montessori program. Wexford Montessori is one of only approx 150 public Montessori schools in the United States. 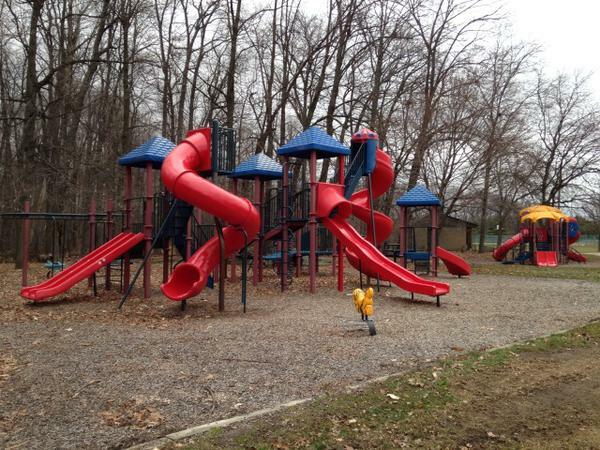 The school is partnering with several organizations to enhance its offerings including a relationship with Lansing Parks and Recreation to build an incredible outdoor learning environment for student exploration. 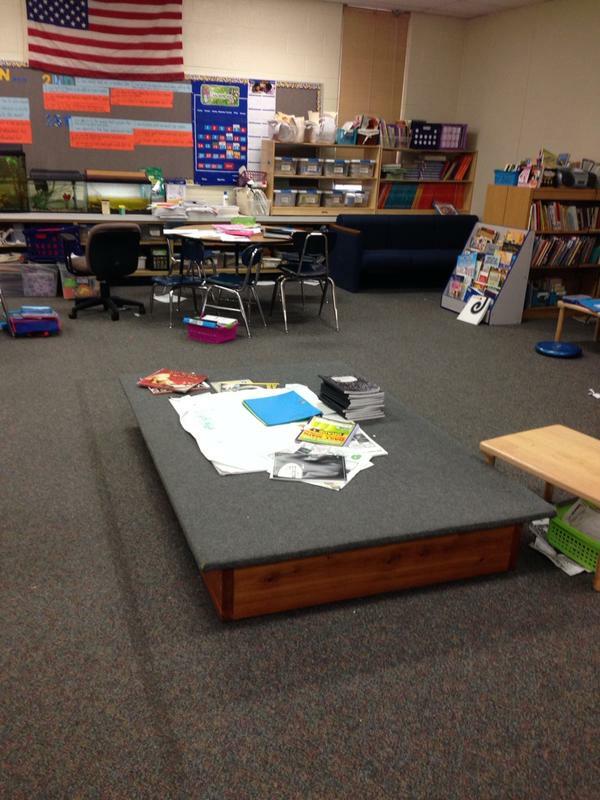 We heard a song from some young students and saw their learning environments which included cool tables like the one pictured that allow for students to spread out and work in teams. What a treasure in our Lansing School District serving primarily students from the surrounding SW Lansing neighborhoods. We toured the neighborhood south of Wexford Elementary and headed to the newly opened paved trail, which is accessible at the south end of Wexford Ave. Kris Klein of the South Lansing Community Development Association talked about the development of the trail and how it now connects throughout Lansing’s South Side allowing residents to commute downtown. We headed East past the Harry Hill campus which houses Lansing School District offices, Lansing Police Department personnel and the Schmidt Community Center. We continued onto Davis Park which has a beautifully paved trail around the perimeter of the park, newly renovated ball parks & restroom facilities, excellent basketball courts & playgrounds. #WalkingWednesday takes a 2 week break and will resume on 1/7. Best wishes for a healthy & joyful holiday season. 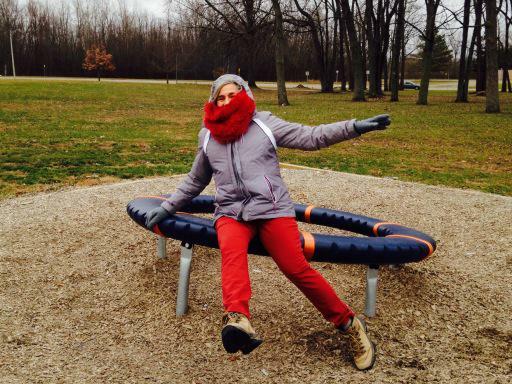 The park sign says “Fun for All Ages” This is my mom!! Beautifully paved trails make for easy walking &biking. A thriving community needs great art! Support this project at https://www.kickstarter.com/projects/171010198/dance-lansing-a-community-dance-project (give $50 and get a shirt!). Be sure to catch a performance and celebrate art, joy, movement, and economic development–my favorite combination of things!!!! 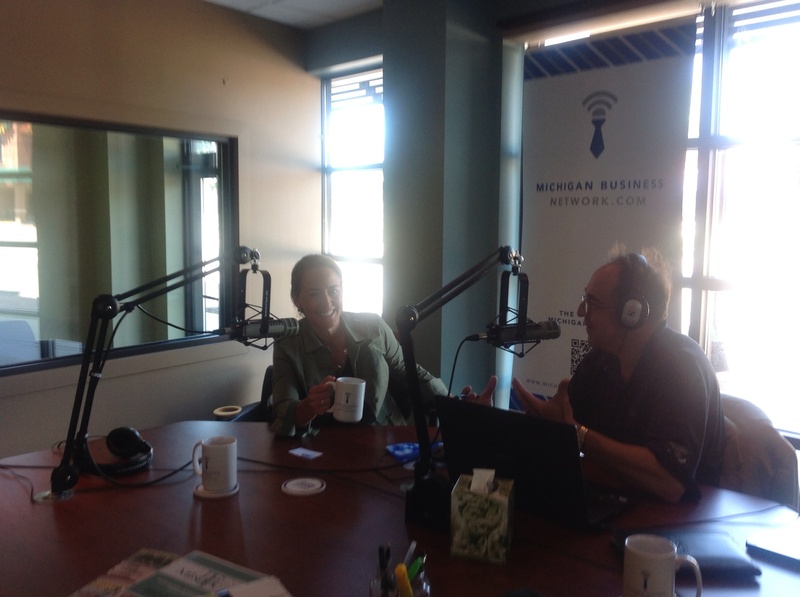 Had a great time on Marketing Monday on Michigan in Motion at the Michigan Business Network.com on a beautiful day in downtown Lansing.